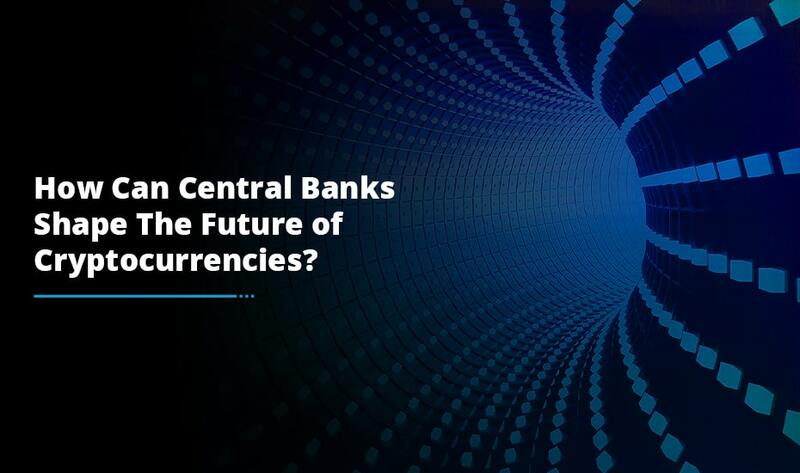 Today, a plethora of businesses are investing in cryptocurrency exchange development to satisfy the increasing demand of cryptocurrency trading. Many exchange platforms are released on the market on a daily basis, but unfortunately, not all are able to make their mark; some even fail to attract a single user. Building a cryptocurrency exchange is enough, developing a successful exchange is what makes your business stand apart. So, what leads to success of a cryptocurrency exchange? Well, there are certain requirements that an exchange needs to fulfill to be successful. Here is a detailed explanation of these requirements. 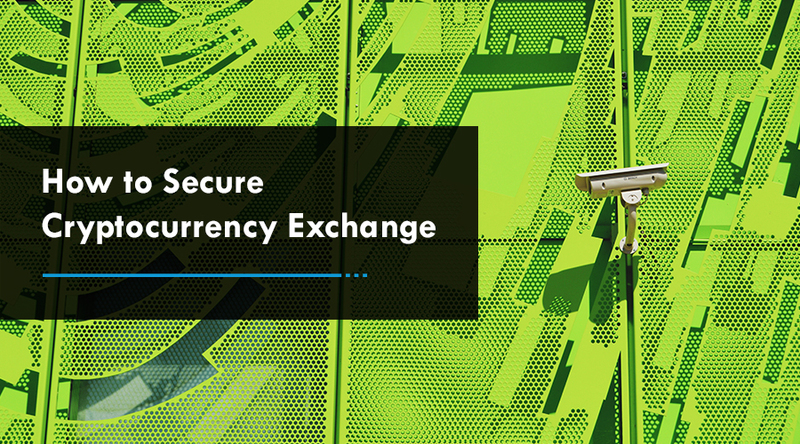 Given that majority crypto investors are concerned about the security of an exchange that they choose for trading, the primary requisite for an exchange platform is to be highly-secure. 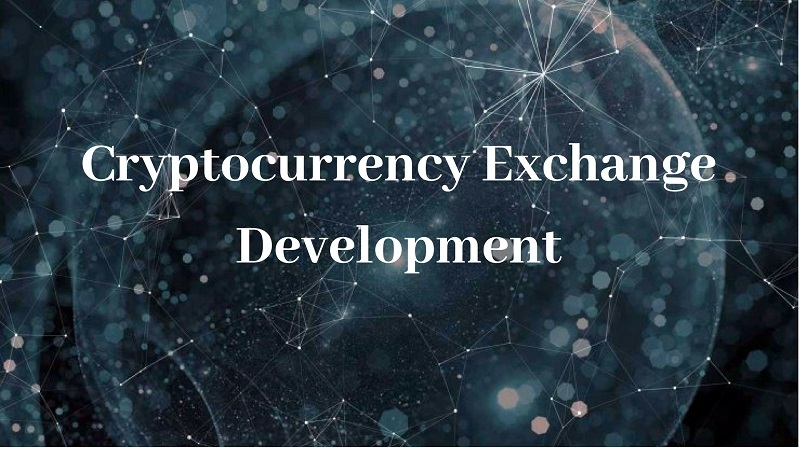 While your cryptocurrency exchange development project is in execution, make sure that your website has advanced security features, such as 2-factor authentication (2FA), user verification system and more, integrated in it. A slow loading web page is one of the main reasons for people leaving a website. People appreciate a website that provides a seamless experience of going from one page to the other. The same holds true for a cryptocurrency exchange as well. It should be optimized to allow faster loading of web pages and offer seamless transitions. 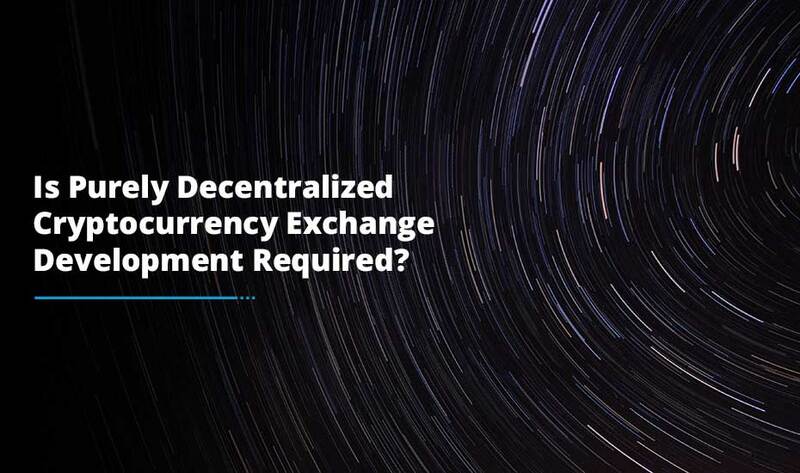 The most successful exchange platforms are known to process thousands of transactions per minute, so to stay ahead of the cryptocurrency game ascertain that your crypto exchange is designed to process fast, simple and uninterrupted digital transactions. Your cryptocurrency exchange will be used by people of different age groups, some of which may be not-so-tech-friendly. While keeping this in mind during the execution of your cryptocurrency exchange development process, create an attractive yet simple front-end design and deliver a great experience to your users by providing a user-friendly interface. The simple your exchange the better. Your website should provide your users with the ease, convenience and aesthetic pleasure that they seek while trading currencies. A successful exchange launch is a job half done. How will your target audience know that you have launched an exchange? You need to spread a word about your exchange for potential users to know about your products and services. This is when effective marketing fills the bill. Plan a marketing campaign – leverage web advertising, social media platforms and content marketing to reach your target audience, attract their attention and bring them to your website. Besides all these, you need a great cryptocurrency exchange development team to build a successful exchange platform. After all, a major part of the success of an application depends on the development team behind it.